One of the most popular questions locals hear is, “what should I not miss when I come to New York?” Here are some of the most popular places that you must see when you are in New York. 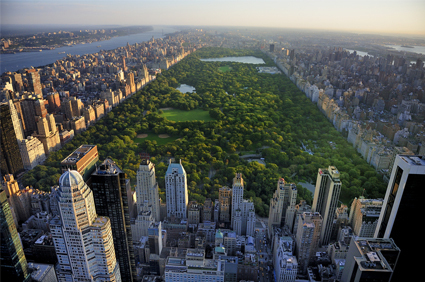 Walk through Central Park:- New York City is the greenest city in America. You will be surprised to find out such open space at there. Central park is the fifth largest park in New York City. The total area of this Park is 843 acres. New York City actually has 1,700 parks that you can visit. 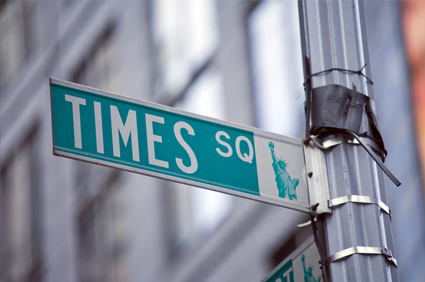 Times Square:- The Heartbeat of New York City is Times Square. There are many best tourist attractions like Hard Rock Cafe, Madame Tussaud’s Wax Museum, Lazer Park, MTV’s Total Request Live, and American Girl Place. Other nearby attractions includes the Children’s Museum of Manhattan and the Intrepid Sea-Air-Space Museum. Museums:- Some of the best museums in the world can be found in New York. 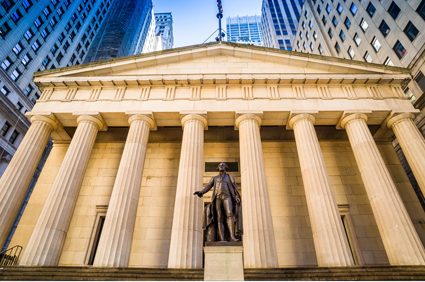 Some of the most popular museums are: the American Museum of Natural History, the Museum of Modern Art and, the Metropolitan Museum of Art and the Children’s Museum of Manhattan. 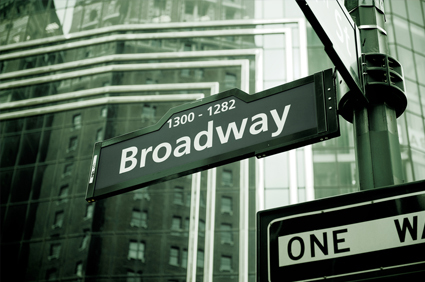 Theater:- There are 39 theaters that you can find on Broadway. Most of them are located in an area of New York City referred to as “Great White Way”. If anyone visits the city must see one show. You can choose from classics or also select that has just been released. Statue of Liberty:- The symbol of political freedom and democracy is a must-see. 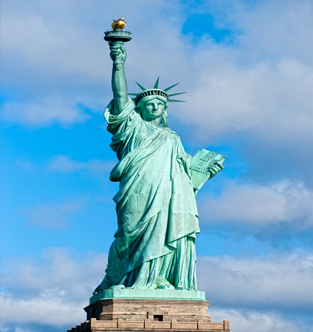 Located on 12-acre Liberty Island in New York Harbor, the Statue of Liberty was a gift from the people of France. The Statue of Liberty is located on Liberty Island, which is a 12-acre island inside the New York Harbor. 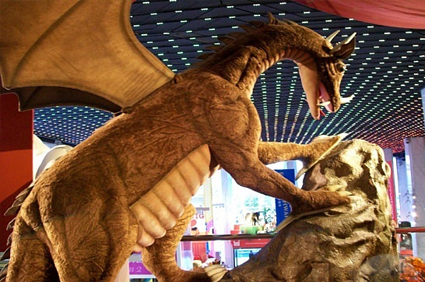 FAO Schwartz:- FAO Schwarz, founded in 1862, is the oldest and biggest toy store in the United States. The company is not only famous for its unique high end toys, life sized stuffed animals, dolls and games but also outside the store you can see the live toy soldiers who put on a ceremony each morning will greet you and as you walk in the doors, you will be surrounded by huge stuffed animals. Inside the store, there is also a LED-grid light show on the ceiling, which is constantly changing and the floor piano has professional dancers giving performances throughout the day. Empire State Building:- The Empire State Building, which is 102-stories tall, is a New York icon because of its unique architecture and is classic Art Deco. 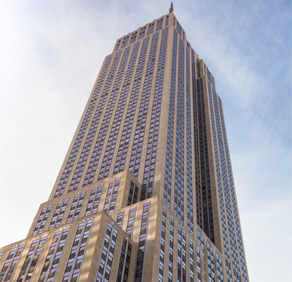 The observatory deck is located outside, which provides you with some of the most amazing views of New York. Rockefeller Center:- The most popular activity at Rockefeller Center is the outdoor ice skating rink. This is open during the winter. During winter holidays the rink is more crowded. 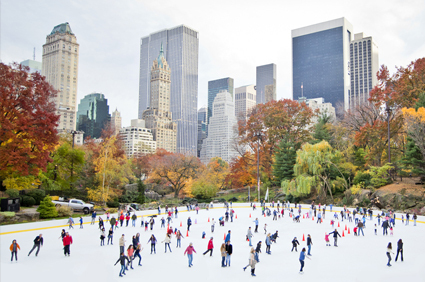 Even if you don’t ice skate, you can sit back and watch the skaters. 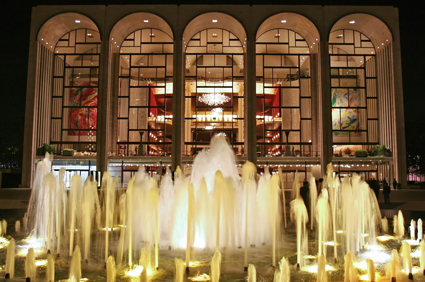 Lincoln Center:- The Lincoln Center is the largest center for performing arts, which covers 16.3 acres area. Inside the center, you will find 12 different art organizations that are performing arts. You must see at least one performance while you are in New York. 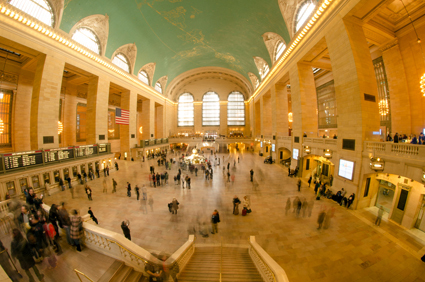 Grand Central Terminal:- The terminal was built between 1903 and 1931. The inside and outside of the building you have chance to see some of the most beautiful architecture in the city. There are also tours that you can take to learn about the history of the city.